The COUNTdown has begun! 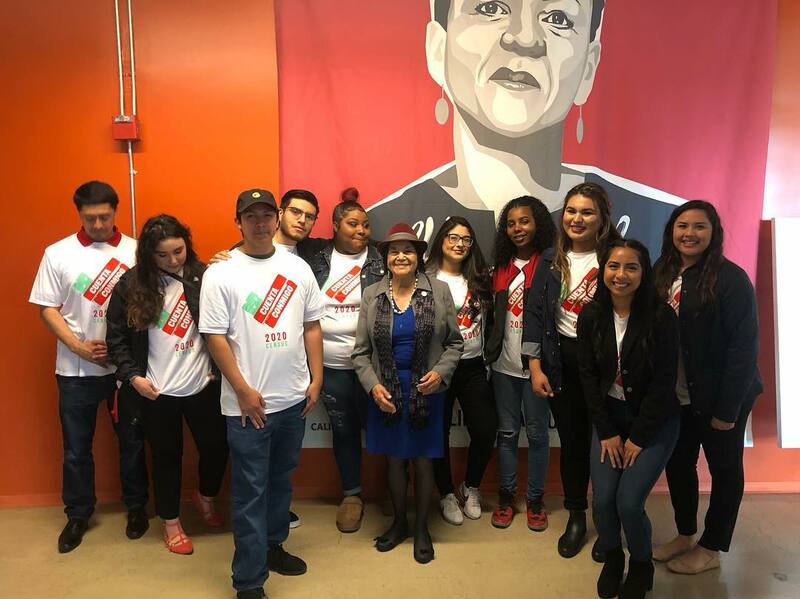 We’re one year away from keeping our communities visible, our political representation fair and standing up for our right to receive funding for our families and neighborhoods. 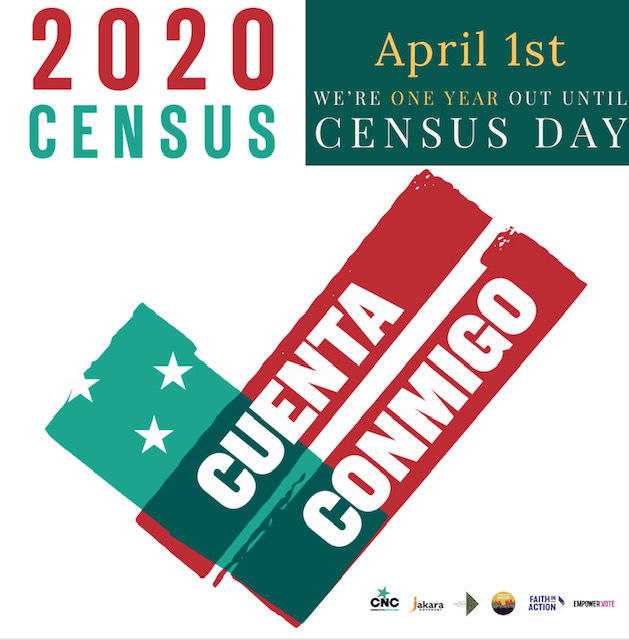 That’s why Faith in the Valley has joined forces with “Cuenta Conmigo,” a campaign to make sure that our families are armed with the information they need to ensure they are counted in the census. In partnership with Communities for a New California, the Jakara Movement, Faith in Action and Empower.Vote, we will be out in the community educating disenfranchised residents about the benefits of filling out their census form, providing help for families that require assistance with the process and encouraging them to participate. Will you join us to make sure no one in the Central Valley is left out?